I love shopping for skincare/ haircare products either natural or not so natural, especially when they’re not the usual beauty products you see all over, so I was doing my usual surfing online (eBay to be precise) when I came across this shop (eco natural products) and all they sell are eco-friendly, all natural skincare/ haircare products from oils, to serum, to masks and everything in-between. So I decided to get a few things to try out and I must say I was not disappointed at all, anyway here goes my review on some of the items. The first time I heard about this particular soap was on a YouTube video, the ingredients and process of making it intrigued me. It is a traditional soap made from olive oil, laurel oil, sodium hydroxide and water. It’s a pure and natural soap with no colours or fragrance. The large block of soap is made using traditional method, it is then cut into smaller blocks and stamped with the manufacturer’s logo. The soaps are left to dry for 6 to 9 months which makes them really hard with good lather. Laurel oil has antiseptic properties, it is a regenerating and purifying oil that helps soothe sensitive skin. It is also good for dry irritated skin. It can be used on hair, face, body and even wash baby’s clothes. Although this is a traditional soap, however there is a lot of varieties now with hydrosols and natural powders/muds. I’ve used this soap for over a month now with my 4-year-old and its a pretty good soap. Leaves the skin absolutely refreshed. I use it all over for my son (hair/face/body) and its been prefect, No dryness at all, or any skin irritation. It is a very good family soap, so simple yet very effective. If like me you prefer a simple cleansing bar then you will love this. I bought this because I’ve used dead sea mud for a while now and I kinda like how it deeply cleanses my skin, leaving it smooth and fresh without drying it out like most mask does. The story goes that 3 million years ago, the valley of the river Jordan was regularly flooded by the waters of the red sea. The flood waters accumulated in a narrow bay connected to the sea and with each flooding, salt deposits were formed and the salt water became the dead sea. The dead sea water has over 25% of salt hence why it has no plants nor animal, what it however has is amazing minerals including magnesium,potassium and calcium which does wonders for the skin and body. 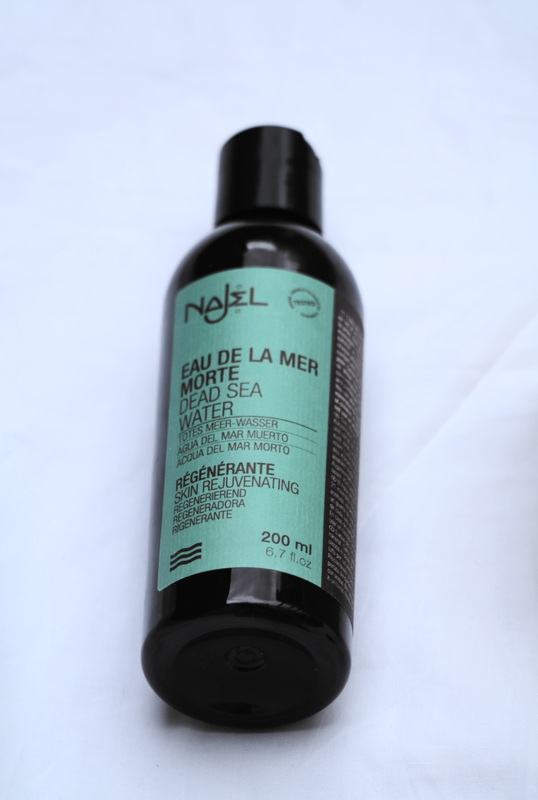 The unique thing about this is, it goes on the skin like silk, It feels like an oily water but good oily….if you get what I mean. It can be added to bath water to purify, calm and refresh. It can be massage on to the skin for its regenerative properties and rinse off after each use. Personally, I use this in the morning for my face, I massage it in a circular motion and rinse off as a mild cleanser but do not use on irritated or broken skin and it could be drying so use with caution. That been said, this makes my skin feels very smooth after each use. This is a cosmetic clay from Syria. It has minerals, has antibacterial properties that strengthens and improves the skin. I have not tried this particular product, but it is suppose to cleanse the skin/hair, helps with cellulite, nourish and soothes the skin. It also helps slow down the process of aging. Use it on the face/hair/skin by crushing it and adding hot water, mix it well and let it rest for about 30 mins before use. Rinse off after 5 to 10 mins. I’ve always wanted to buy and use this soap just out of curiosity and I like the shape. It is also another beautiful, simple, vegetable soap. It is hard and lathers well. 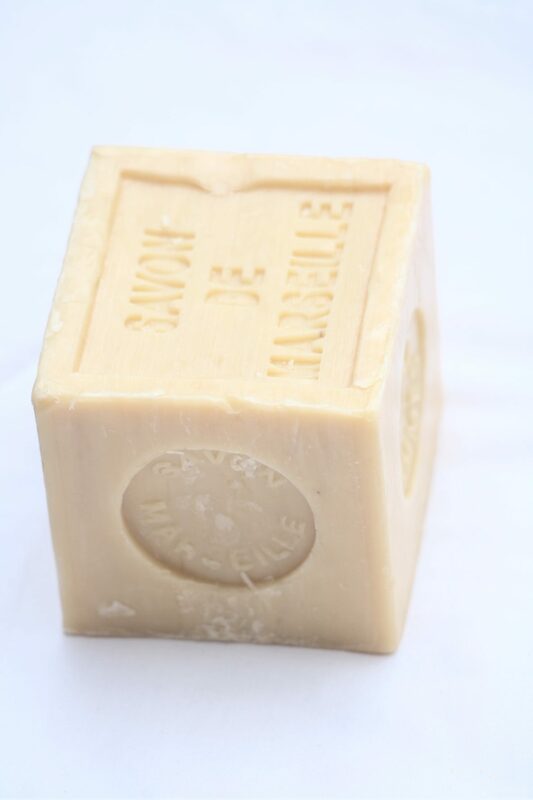 ‘Savon De Marseille’ is a French soap made with 72% vegetable oils like olive oil, palm oil and coconut oil. It can be used by everybody even people with sensitive skin due to all natural ingredients. It is a really clean smelling(if clean has a smell/scent) soap, it is non drying because some soap do dry out the skin, I make soap bars so trust me I would know. This is for sure a personal favourite of mine. That’s is it people, I hope you enjoyed reading this or if you are familiar with any of the product, let me know by commenting below and I might even be doing more blog post like this. Thank you so much and don’t forget to like, share and subscribe. Next PostRose, Vanilla & Milk Bath Anyone?